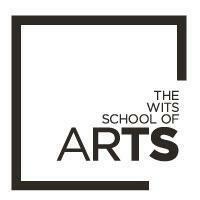 Situated in the vibrant hub of Braamfontein in the heart of the dynamic creative city of Johannesburg, the Wits School of Arts offers programmes in Digital Arts, Fine Arts, Film and Television, History of Art, Music, Theatre and Performance, Applied Theatre and Drama Therapies (Drama for Life) and Cultural Policy Management to students at undergraduate, graduate and doctoral levels. Drama for Life was born out of an idea in 2006 when Warren Nebe was approached by the then GIZ SADC Director, Helmut Mueller-Glodde, and invited to stage a play about HIV/Aids awareness. It was an idea that turned into a major SADC appraisal mission, a SADC conference and an agreement with the University of the Witwatersrand and Warren Nebe. Drama for Life was officially launched in 2008. Since then, Drama for Life has grown into an international academic, research and training programme that spans across Africa and abroad with alumni, academic and non-governmental partners. 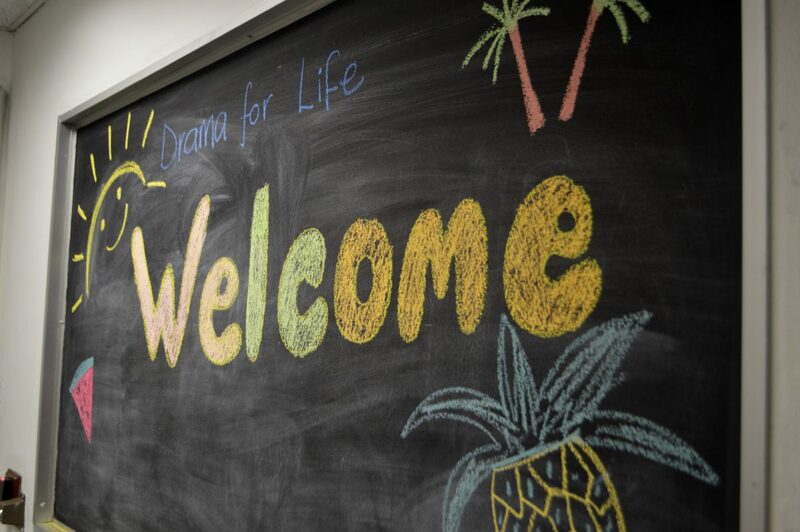 Drama for Life specifically aims to educate "best practice" practitioners in the field of applied drama: theatre in education, communities and social contexts, drama therapy, and drama in education. 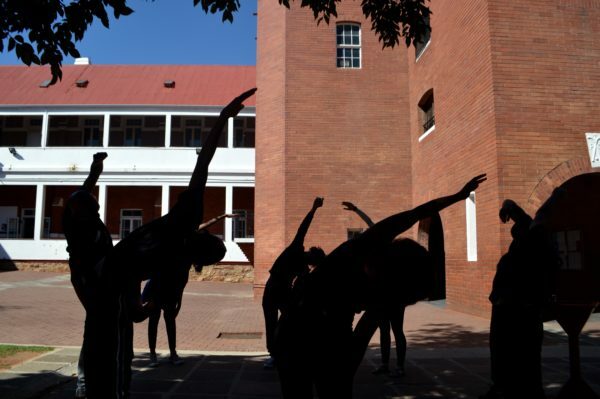 Through applied drama, Drama for Life engages future leaders in the field to become artists who understand the ethical and contextual issues related to drama that is used as a learning method, drama that shapes research and drama that can be used to bring about social behaviour change. Drama for Life has grown a nationally recognised festival that has shaped itself as a bridge builder across geographies in the city of Johannesburg; has established the only recognised Playback Theatre in Africa; has created the space for young professional graduates to engage in directing and performance; and has established a sound working relationship with one of South Africa’s leading NGOs, Themba Interactive, which boasts a theatre company and a team of facilitator and trainers who work in schools, correctional services, safe parks, rural communities and further education and training (FET) colleges and universities. The company has managed to forge applied drama and theatre as one of the cutting edge new disciplines that integrate the arts, therapies, development and activism. This year, Wits Drama for Life welcomes Dr Pieter-Dirk Uys as its Carnegie Resident Scholar, Professor David Gere as a visiting scholar and partner and many more. It also forges its programme in Human Rights and Social Justice through a formal partnership with Robert F Kennedy Centre for Justice and Human Rights, and looks to its projects moving into partner universities.